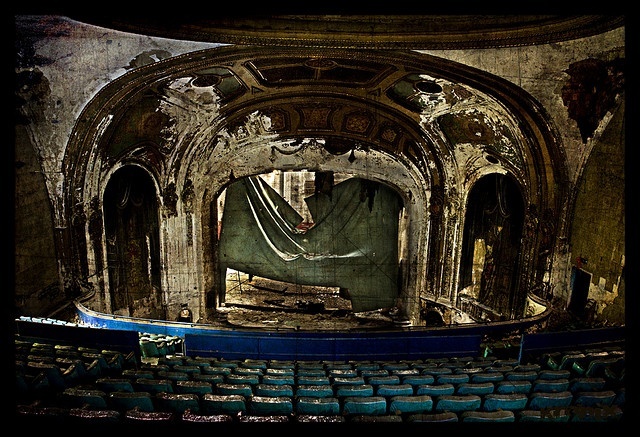 William Burns, Author at Horror News Network - The Horror News You Need! Ten Things You Might Not Know About … The Funhouse! 10. According to actor Kevin Conway, director Tobe Hooper was a huge “Coke-head” during production of this film. Hooper allegedly consumed a minimum of 12 cans of Coca-Cola a day. 9. The animatronic fat lady laughing at the end of the film is a reference to the phrase “It ain’t over till the fat lady sings”. 7. Author Dean R. Koontz later expanded and embellished his novelization of this film into another fully-fledged novel. 6. 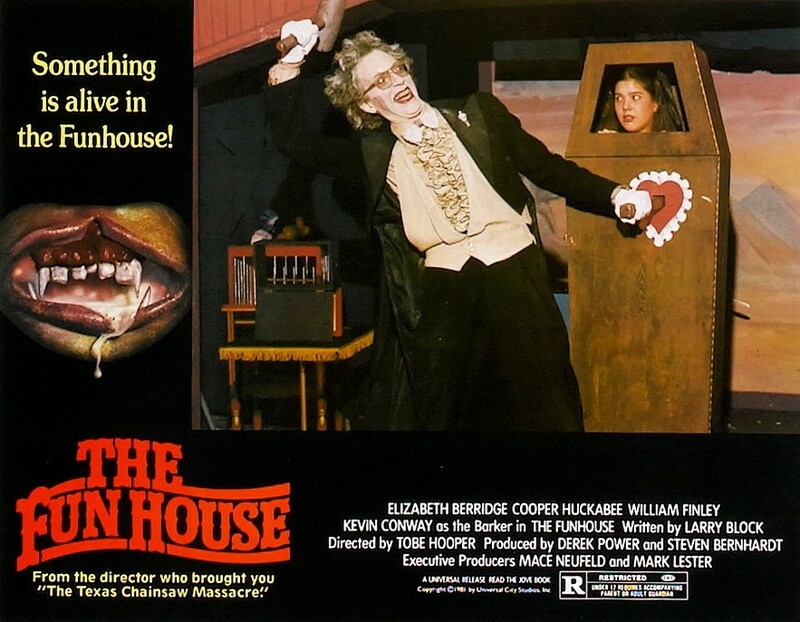 During production, director Tobe Hooper acquired a number of antique, clockwork and mechanical old toys which had been used as props in this movie. 3. The girls in the tent were local strippers from Miami, Florida. 2. Director Tobe Hooper was bitten by a brown recluse spider during filming. Ten Things You Might Not Know About … Kolchak: The Night Stalker! 10. Producer/director Dan Curtis and screenwriter Richard Matheson were both approached by Universal to work on the series. Although they had worked on the original made-for-TV movies, they both turned down the offer. 9. Darren McGavin and Dan Curtis both died in early 2006 just one month apart from each other. 8. Ruth McDevitt’s character is referred to variously throughout the series on-screen by various characters and in the cast lists as Emily Fenwick, Emily Cowels, and Edith Cowels. They eventually settled on the name “Emily Cowles.” Her character’s occupation also alternates between advice columnist, riddle feature writer, and crossword puzzle editor. Ten Things You Might Not Know About … It’s the Great Pumpkin, Charlie Brown! 10. 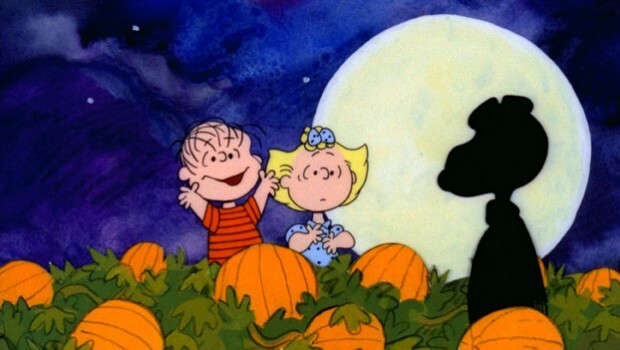 In the trick-or-treating scene during which Lucy asks for an extra piece of candy for her brother, her right hand has five fingers when she holds it up, but her left hand only has four fingers. 9. Just before Snoopy rises as the Great Pumpkin, the moon moves along with him as he crawls through the pumpkin patch. 8. When Schroeder plays “Pack up your troubles,” at the exact point where the lyrics would go “smile, smile, smile”, Snoopy gives three toothy grins. Ten Things You Might Not Know About … The Lords of Salem! 9. Actors considered for some roles were Richard O’Brien (he was not available) and Hammer girl Caroline Munro. Goldie Hawn was considered for the role of Margaret Morgan. 8. Footage was shot with Daniel Roebuck as a serial killer being interviewed on TV, but Zombie decided to go with clips from old movies featuring characters in masks instead. 7. Rob Zombie described the film as “If Ken Russell directed “The Shining”. Ten Things You Might Not Know About … Disney’s The Legend of Sleepy Hollow! 10. 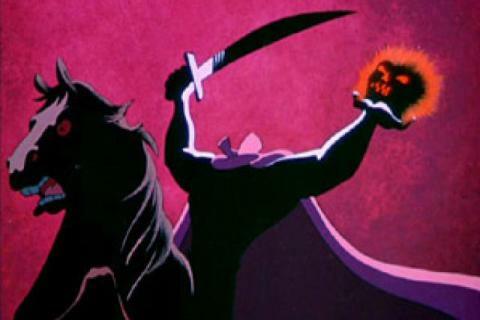 The Headless Horseman is one of the few Disney villains to “win”. 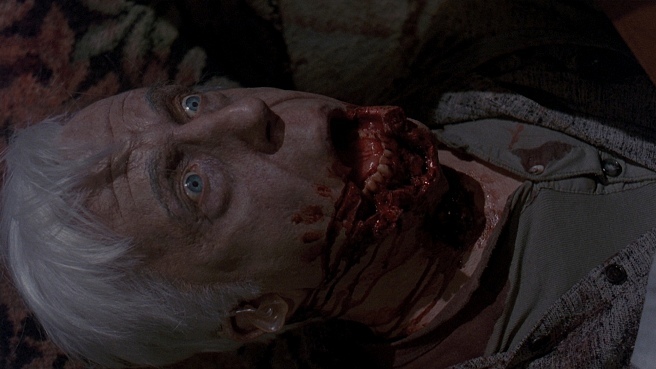 Ten Things You Might Not Know About … Pet Sematary! 10. Stephen King plays a small role in this film as a minister. 9. The portrait of Zelda as a child also features a gray cat at the child’s feet, an obvious foreshadowing. 8. George A. Romero was originally set to direct but when filming was delayed, he dropped out, and Mary Lambert stepped in. 7. During the film, the character played by Fred Gwynne mentions that he had a pet named “Spot”. “Spot” was also the name of the family pet on the TV show The Munsters, also starring Gwynne. 6. Stephen King is a big fan of the The Ramones and referenced some of their songs in the novel Pet Sematary. In homage, The Ramones wrote and performed the theme song “Pet Sematary”, which is featured in the films closing credits. 5. The story was inspired by actual events experienced by Stephen King that occurred while he was living in Orington, Maine with his family. King recalled that while living there his daughter’s cat was killed in the highway. Much of Ellie Creed’s emotional outburst was taken directly from King’s own grief-stricken daughter. King also remembered that once his youngest son had nearly run into the road while a truck was speeding down it, much like Gage does in film. The character of Judd Crandall was based on the elderly neighbor that lived across the road from King. Also there was an actual pet cemetery in the woods behind the King house, which became the basis for the one in the novel. 4. 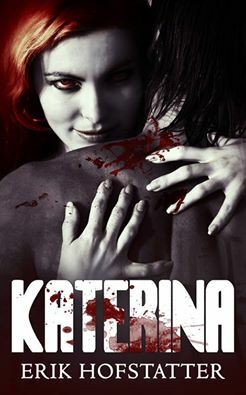 The original screenplay featured the ‘wendigo’ (a Native American demon) that was mentioned in the novel, but it was ultimately cut from the film. Its presence is implied only twice: first, in the scene where Louis is walking through the woods at night and hears something large knock down a tree. Second, when Judd first takes Louis up to the Indian burial ground there is some kind of loud crash deep in the forest followed by a long, almost feminine howl. Jud says that “it’s only a loon” but it’s clear that he doesn’t entirely believe it himself. 3. 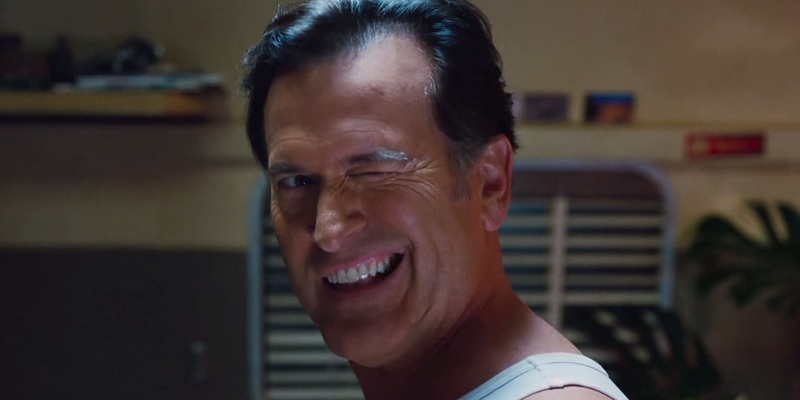 Bruce Campbell was the first choice for the role of Louis Creed. 2. Stephen King was present on location for most of the shooting of the film. The area it was shot in was only 20 minutes away from his home in Bangor, Maine. 1. The role of Zelda, Rachel’s dying sister, was played by a man. Director Mary Lambert wanted Zelda and her scenes to frighten the audience but did not believe that a 13-year old girl was scary so she cast Andrew Hubatsek in the role to make something be “off about Zelda”. Ten Things You Might Not Know About … The Mist! 10. Director Frank Darabont did not originally plan to include the giant, 6-legged behemoth which walks over the car, even though this is one of the novella’s most popular scenes. Several CafeFX special effects technicians convinced him to put it in the film.